The last album from The Men, Open Your Heart, was one of my favourites of the year, a frantic, loud and goddamn hooky collection of songs that were equal parts abrasive and accessible. 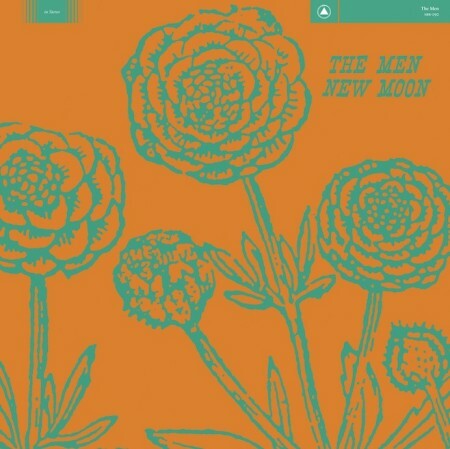 So, obviously, I was excited when hearing about their forthcoming opus, New Moon. It’s out in March and the first track to be revealed, “Electric”, is just EXCELLENT.